The Grind Never Stops is what we live by as everyday is another change to make an impact. 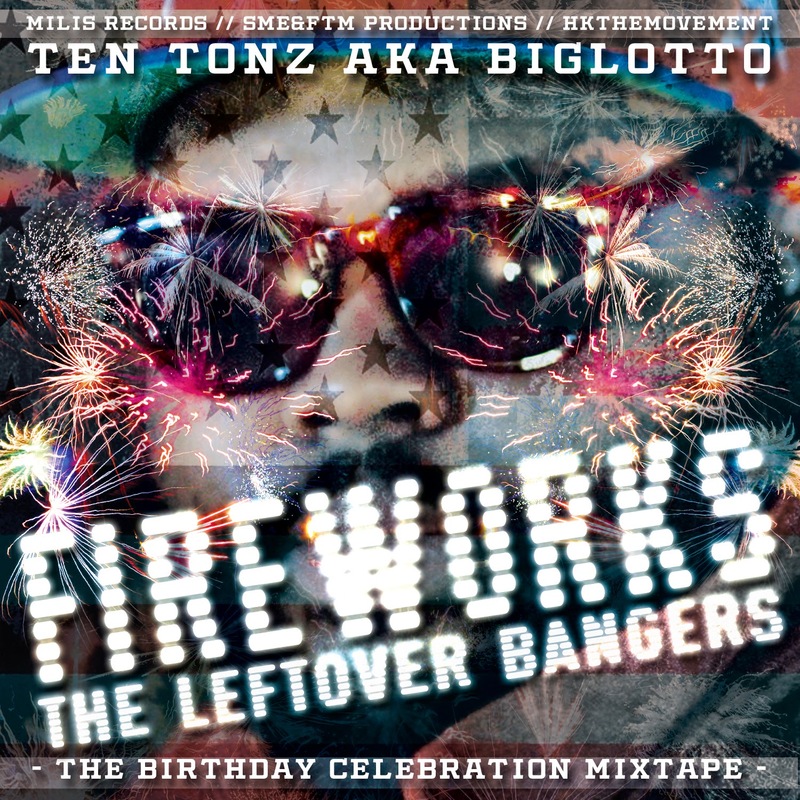 Ten Tonz aka "Big Lotto" knows and has been grinding overtime. He even recorded a bonus track than turned into the intro during the last moments of wrapping up the mixtape. Dedication! With minimal promotion during the first few weeks, this mixtape still has over 7k listens and over 1,000 downloads. CHECK IT OUT "Big Lotto" and the HK family have plenty more Bangers on the way. Stay tuned.